Have you heard? Odin New York now carries our very own Grungy Gentleman x Cotton Citizen sweats in store. It’s hard to find something we don’t love at Odin New York. The boutique men’s lifestyle shop first opened its doors in Manhattan’s Lower East Side back in 2004 and today carries all the staples a fashionable gentleman requires. 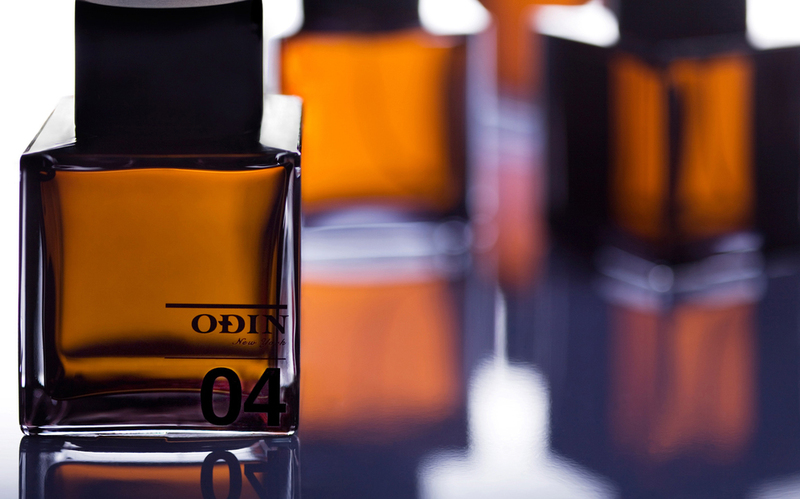 In 2009, Odin NY launched their first three men’s fragrances. The boutique now has over 10 unisex fragrances, made in collaboration with such perfumers as Kevin Verspoor, Pierre Constantin Gueros, Jean-Claude Delville, Corinne Cachen, Phillippe Romano and Delphine Jelk. Odin NY continues to build their fragrance brand, exploring their underlying theme of travel combined with a fresh take on time-honored fragrance traditions. Odin New York’s 07 Tanoke was developed with Paris-based Drom perfumer Corinne Cachen to find the right balance of strength and lightness. Layering classically American scents inspired by the woods and surrounding waters of Northern California, 07 Tanoke arrives at a clean, crisp aroma that is grounded with a natural warmness. 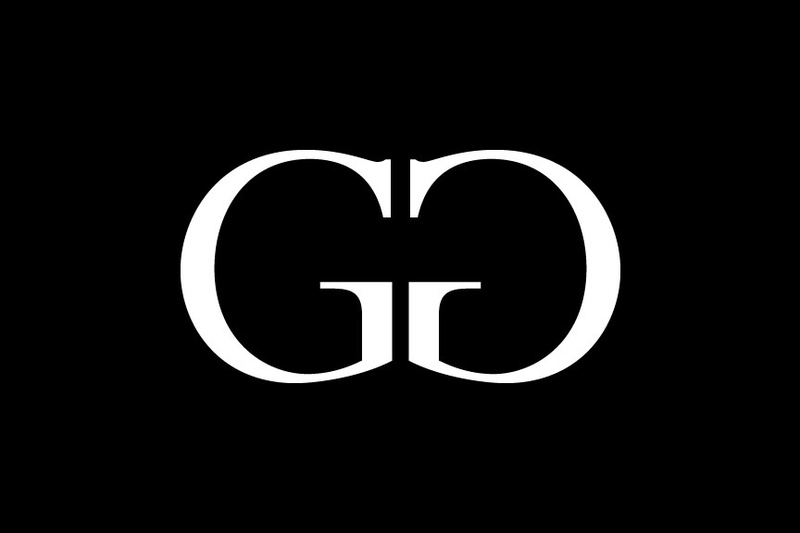 07 Tanoke was selected for W Magazine's "Top 10 Indie Fragrances" and GQ's "Cologne of the Year". The creation of 08 Seylon communicates a new understanding of vetiver through a calming blend of rich, earthy aromas. Balancing an airy palette of citrusy top notes with warm, spicy base notes, 08 Seylon takes us on a journey through the damp soils of untamed Sri Lanka. Odin New York's fragrance 09 Posala brings to mind a fresh, aromatic orchard with hints of sweet citrus and earthy amber to arrive at a successful complex layering of notes. Inspired by the heritage of the South, 09 Posala is a delicate floral scent balanced with smoky bourbon and Perique tobacco notes. 09 Posala is exclusive to Barneys New York. Odin New York’s first incense fragrance, 10 Roam, highlights a contrast between brightness and warm smokiness. Notes of wild coffee flower, crisp pepper leaf and saffron combine with dried coconut and ginger lily to skillfully balance a bittersweet smoothness with a fresh, airy aroma. 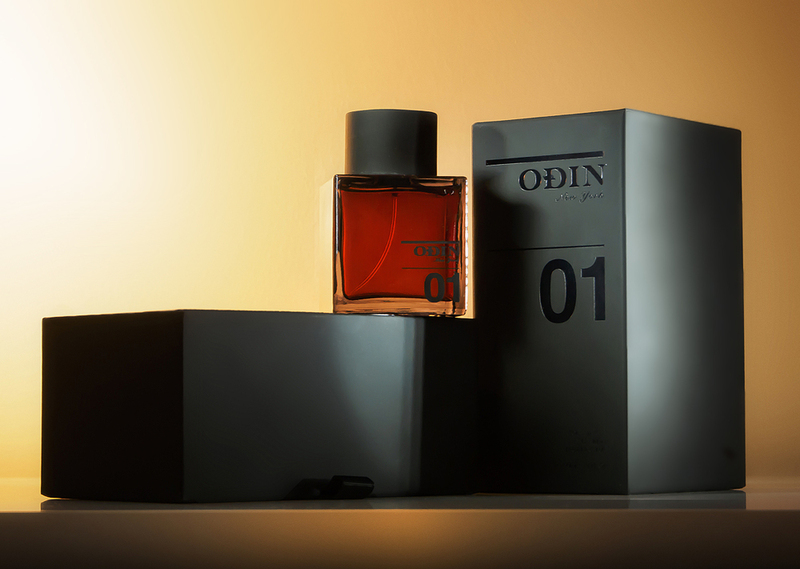 Odin New York’s 11 Semma is a bright and familiar fragrance evoked by hints of fresh chili pepper and powdery tonka. Notes of cinnamon bark, sweet tobacco, and warm myrrh with sandalwood and herbaceous clove create an enduring and vibrant scent. This complex layering of aromas thoughtfully balances sweet and warm, and masculine and feminine, to arrive at a truly effervescent fragrance. These are some seriously nice fragrances you need to cop. Smelling this good, your significant other will go crazy over you. Stop by one of Odin's three NYC locations or purchase now on their online shop.